Enter any two known values and press calculate to solve for the others. 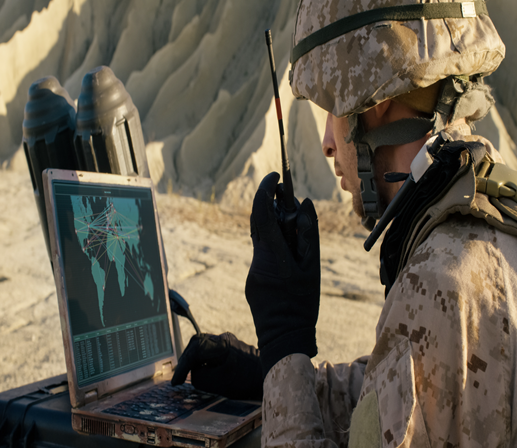 Birk is an ITAR regulated company that supplies quality-driven flexible heaters for the defense industry. These heating systems keep components within operating temperature specifications when the ambient temperature is below those ranges. 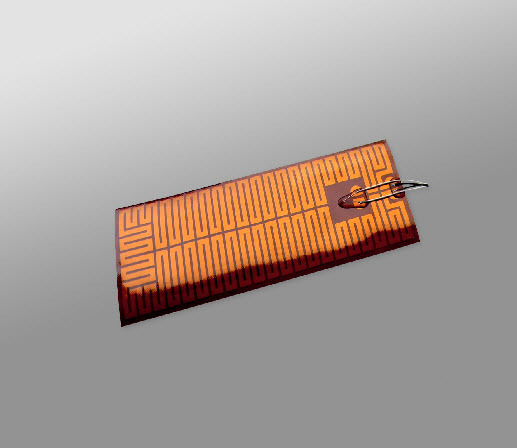 Birk uses several technologies, including Kapton® polyimide and silicone rubber heaters, to deliver consistent performance in the most critical applications. Birk provides complete value-add heating and sensor assemblies in order to give our customers plug-and-play capabilities. We provide mechanical attachment to machined parts and offer gold/nickel plating to improve corrosion or oxidation resistance. 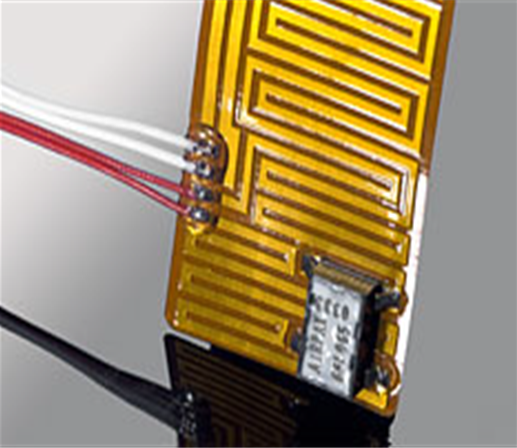 -	Birk makes custom polyimide-film flexible heaters to fit display, memory and processing components. We use standard sensors and custom thin-film sensors to fit the unique parameters of control systems. 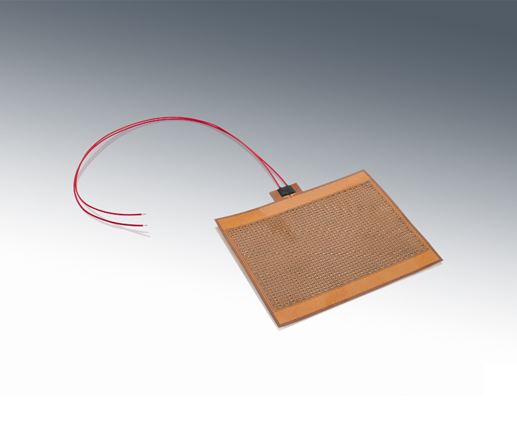 -	Birk develops innovative polyimide-film heaters to fit small surface areas with close heater contact around multiple openings. Sensors are specified to customers' end needs. 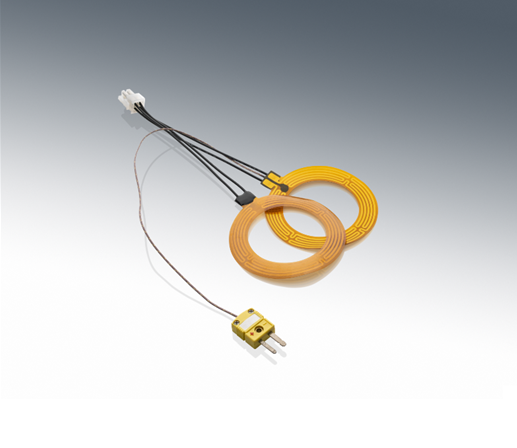 -	Birk creates innovative polyimide thermofoil flexible heaters to fit filters and air handlers. 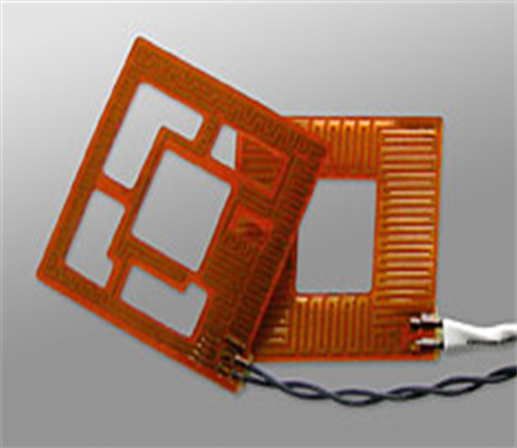 Polyimide film and silicone heaters are both available for these designs. 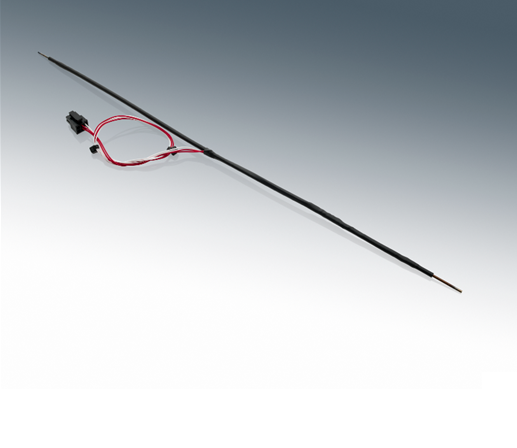 Low-out-gassing heaters of up to 68 inches in length are available. -	We develop heaters to fit to the unique requirements of military vehicle lighting systems. Birk specializes in engineered solutions, not standard products you can get elsewhere. Our design team thrives on developing innovative solutions to complex problems. Our continuing implementation of Lean processes allows us to deliver prototypes in days or weeks, where others quote months. Each thermal system is custom-designed to meet the specific requirements of your project. Birk Manufacturing to Exhibit at 2018 MD&M West Expo! Birk Manufacturing, Inc. Shines at the MD&M West Expo, 2016! ISO 9001:2008: Ensures consistency and accuracy. ISO 13485:2003: Medical certification is a continual achievement. ISO 9001:2015: Ensures consistency and accuracy. ISO 13485:2016: Medical certification is a continual achievement. The New Online Face of Birk Manufacturing Inc.
To announce the achievement of AS9100 Rev C Certification. 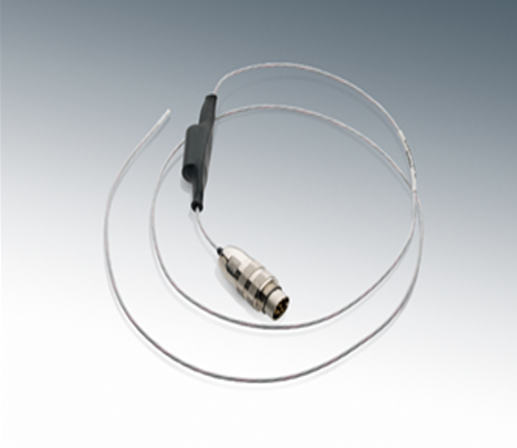 Birk Manufacturing Advances In The Medical Device Market with ISO 13485 Certification. Through continuous improvement, Birk Manufacturing, Inc. is dedicated to providing superior parts and service to our customers. Copyright @ Birk 2019 All Rights Reserved. Subscribe to our newsletter today to recieve updates on the latest news,events and special offers!